They're interesting, they're fun, and they're everywhere. There's nothing that can replace a crisp, white top or sleek, black blazer, but print is the spice of life style. Whether you're a minimalist who's taking it slow or the color-crazed eccentric who can never have enough, consider this your prints playbook that'll flavor things up no matter what your taste. 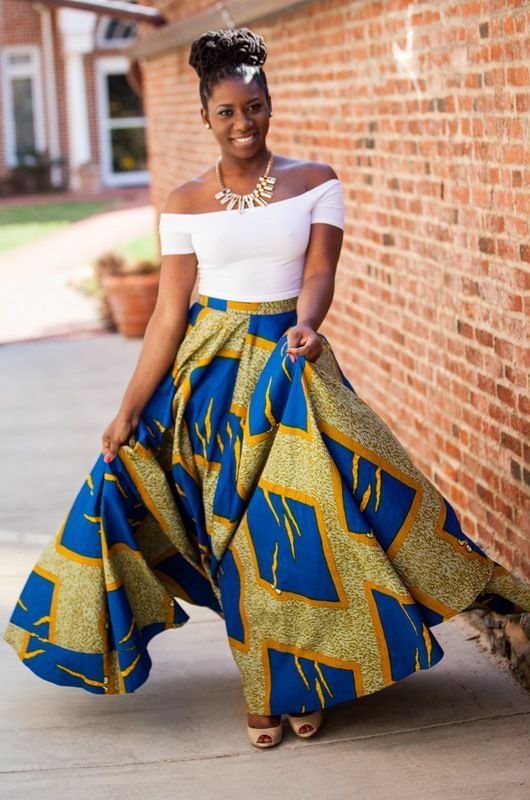 If you want to wear two different prints, try to find prints with similar colors or at least one color that can tie them together. 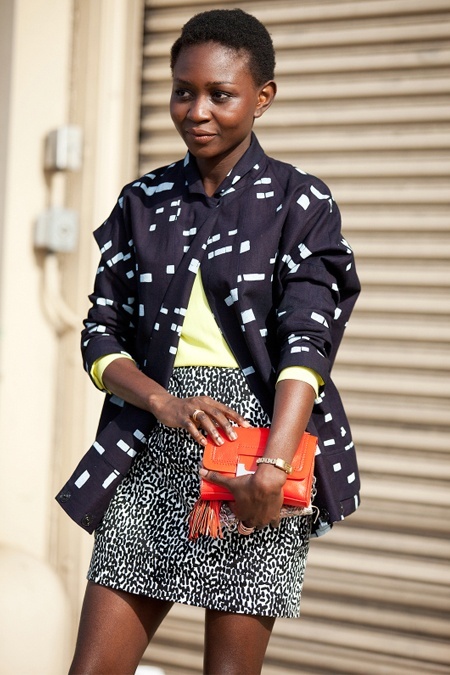 The key is to find two prints that complement, not contrast, each other. The perfect way to incorporate a new trend is with an accessory. While much of your outfit will remain quite basic, top it off with subtle pops of color that tie in with your one, major standout piece. The print is black and white plaid which are neutrals. Therefore it’s a good idea to add a black or red that brightens up the outfit. You can just go crazy because black and white makes everything seem modern and fresh. Remember that print mixing is not an exact science. The best is to experiment.